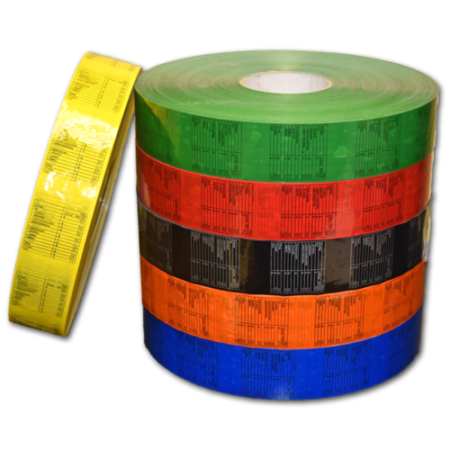 Make your brand stick with custom printed tape. 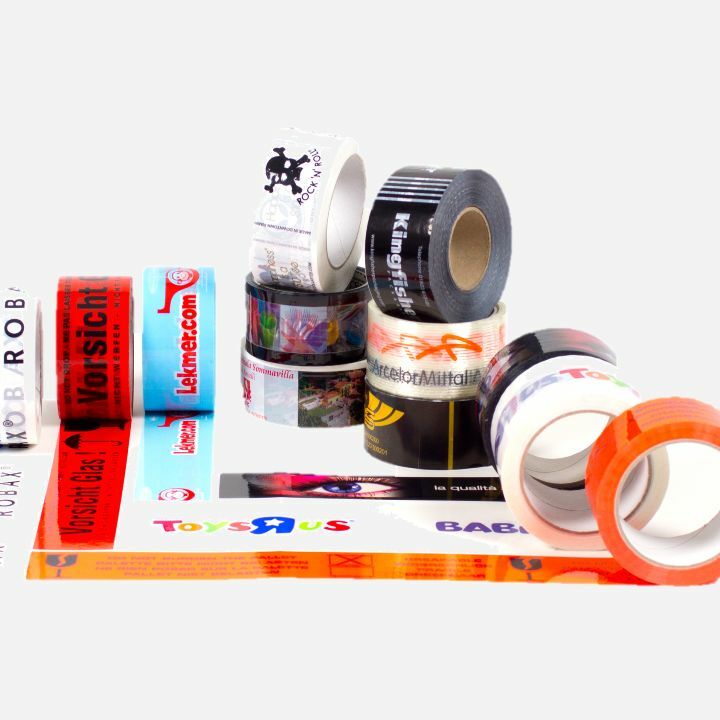 Custom printed tapes can be bespoke printed to your requirements and can carry a variety of messages including your company branding and promotional messages. Increased security can be achieved by using printed tape as the package cannot be opened without it being noticed as the tape is unique to you.